Pixelated Puddings Forum Gallery General Screenshots [ALL] All Grown Up! So us TS1 dinosaurs will perhaps remember how exciting it was when TS2 was in development and sims would actually grow up! I'm still excited by that, so why not have a thread dedicated to seeing befores and afters of our favourite sims as they age gracefully or disgracefully ? I'll start us off with Heather Smyth. I used her for a similar challenge (that inspired this!) that I was tagged to do over on Tumblr! Heather is awesome! In every lifestage! I love the collage you made of her pictures. p.s. 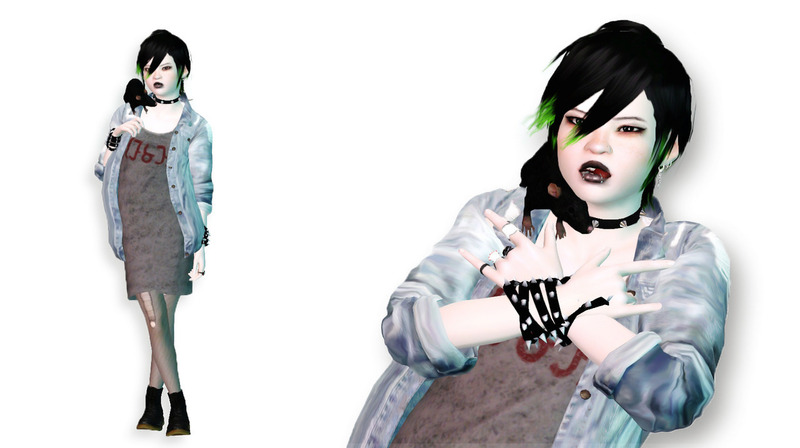 : i am doing this in ts3 right now! I was tagged to do a kind of opposite challenge on Tumblr and I'm tempted to rope Zaid into it. I LOVE THIS !!!! 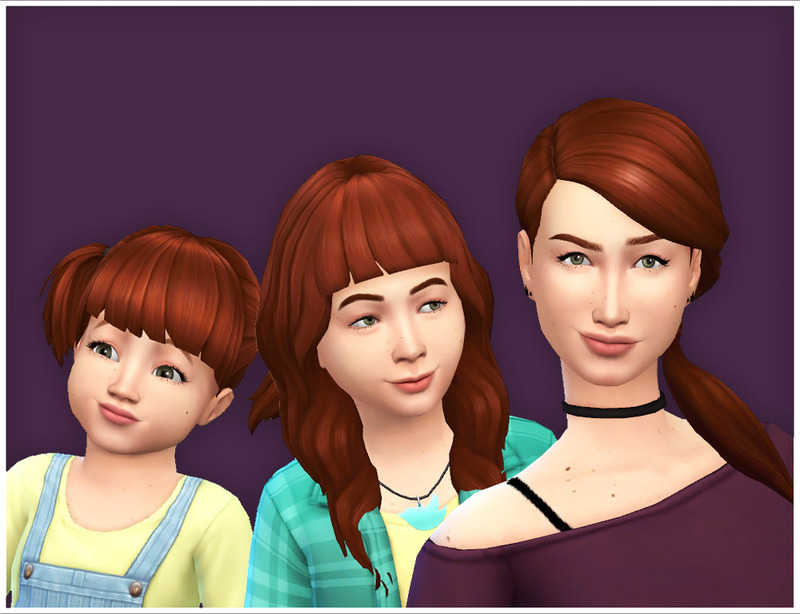 Such a great idea, and so much fun to see the evolution of a sims ! Did I say that I love it ?? I love the premise too, Margot hopefully we'll see a few more in here! 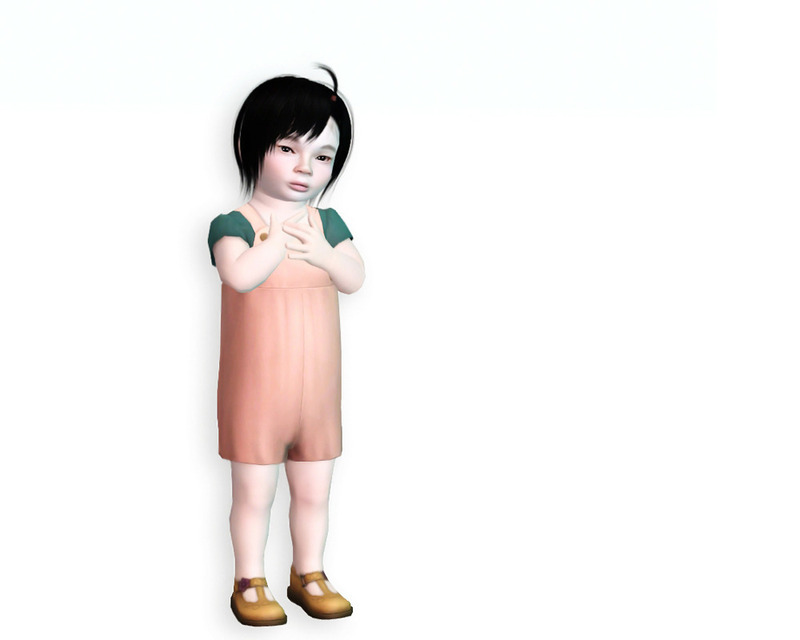 I did this challenge with my currently favourite TS3 sim Dae. 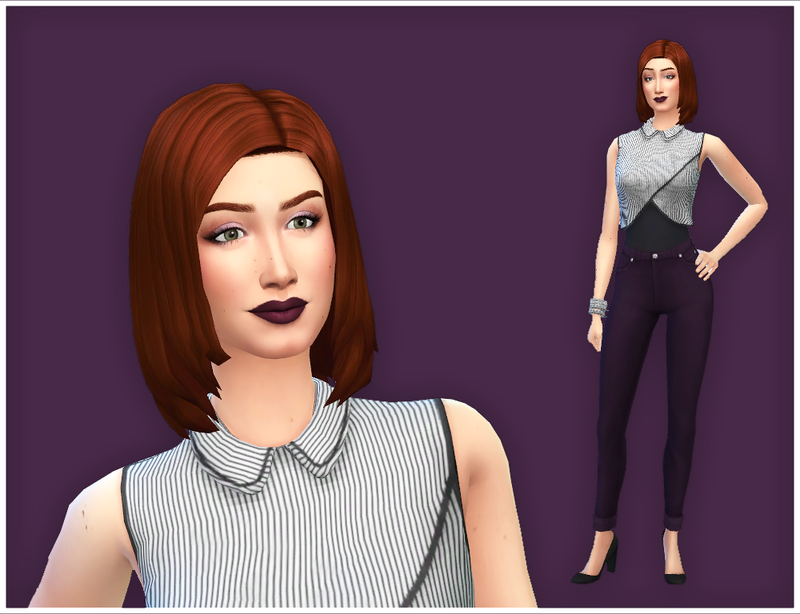 (12-09-2018, 12:45 PM)Tito Wrote: I did this challenge with my currently favourite TS3 sim Dae. Aww! Your styling is on-point, as always. But I especially adore the little rat on her shoulder! I love her look in all ages she’s really pretty! The rat killed me Tito !! She's amazing !